Not too long ago we had a blog post about the City of Largo and their predicament, Correcting Mistakes: City of Largo. 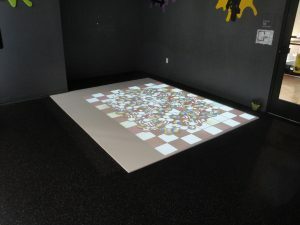 In this post we explained how they had invested in two Lightspace Play Surfaces that in the end were faulty and not supported by the manufacturer. This left them in an odd situation – broken equipment with no one to possibly service it, but thanks to Exergame Fitness they were able to recover from this. As mentioned before we replaced their Lightspace Play Surface Floor with an EyePlay Floor and the Lightspace Play Surface Wall with the T-Wall 32, overall vastly superior products for what they were replacing. The EyePlay Floor lets younger kids jump in and out of a huge variety of multiplayer games at ease, while the T-Wall can be a great fitness tool for the older and more focused kids. Or it can even be the exact opposite, and that’s what’s so great about our machines, anyone can use them and still get something out of it. This is a special situation in that we came to lend a hand to parks and recreation center rather than approach them for a sales transaction. We heard that they were in need and we responded, with the hope of both spreading exergaming to even more kids and adults but also just to help someone else in the industry. Schools, parks and recs, YMCAs, and the like have had major issues with funding in the past decade – so when something like this happens to a place like the City of Largo Recreation Center it puts you in an even worse spot. So for a location that provides kids with safe place to be active, we had no problem stepping in. 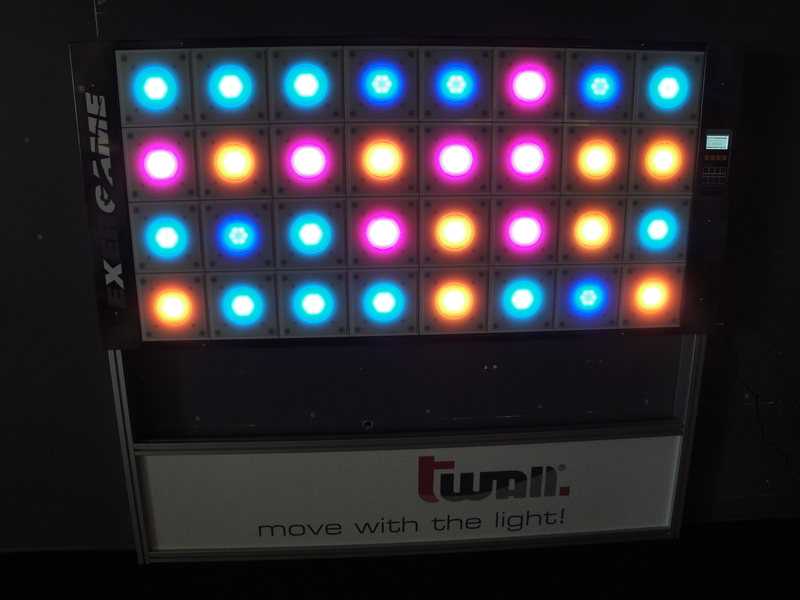 Stay tuned for more exergaming updates and news. 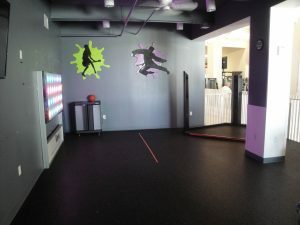 Also check out our previous install at the Edmond Martial Arts Academy.